Norms: GB/T 5224, GB/T5223, EN-10138, ASTM A416, ASTM421, BS5896, JISG3536, ISO6934. 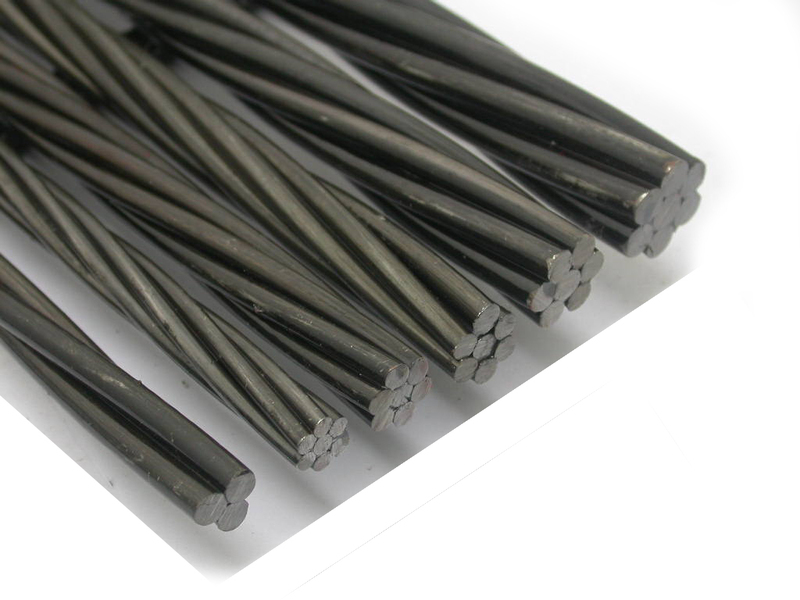 2, 3 and 7 wires steel strand (Ø9.53; Ø11.11; Ø12.70; Ø15.24 mm). Inner diameter: 760mm. and Outside diameter: 1.400mm. Coil’s weight: 2.500-3.500Kg. and Coil’s width: 760mm.